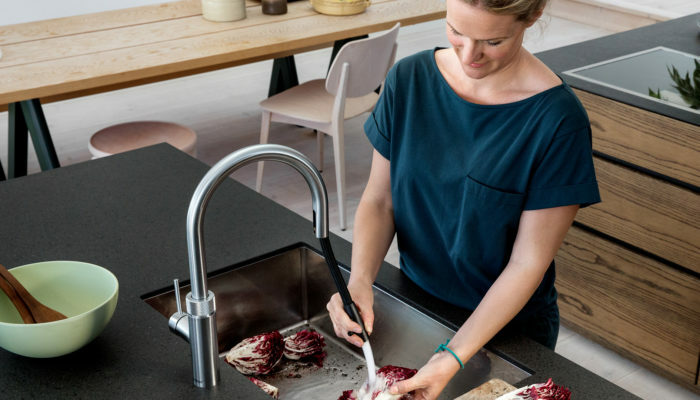 The Quooker flex tap is one of the IDEAS’ teams favorite kitchen products, an innovative and clever tap which saves money, water and makes a cup of tea in record time! The flex is the newest addition to the Quooker range combining a boiling water tap with a flexible pull out hose for easy cleaning around the sink. Once you start using the Quooker tap it is hard to imagine a kitchen without one, it eliminates the need for a kettle, therefore freeing up valuable workspace as well as having the option to provide you with filtered tap water. Did you know that the Quooker Taps are the only boiling water taps on the market that deliver your water at 100°C.There is a tap on the worktop and a tank underneath your sink to deliver you that perfect cup of tea everytime! You can choose to either have a separate Quooker tap next to your usual mixer tap or the Quooker flex/fusion which is single tap for hot, cold and boiling water. There is also the option to have a filtered water tank installed alongside your boiling water tank. If you are worried that the Quooker tap may be wasteful, think again! The high-vacuum insulation ensures that the Quookers standby usage is just 3 pence per day. For an even more efficient tap choose a COMBI tank, an economical way to produce both hot and boiling water. One of the questions about the Quooker is “Is it safe?”, the answer in short is extremely! Gone of the days of worrying about dropping the kettle, spilling it or scalding yourself with steam. The Quooker is fitted with a ‘push and twist’ child proof handle and insulated casing insuring it never feels hot to touch. The way the water is dispensed means the flow is more of a spray than a solid jet, giving you plenty of time to get your hands out of the way if the worst was to happen. Pop into IDEAS Nottingham today to see how it works. 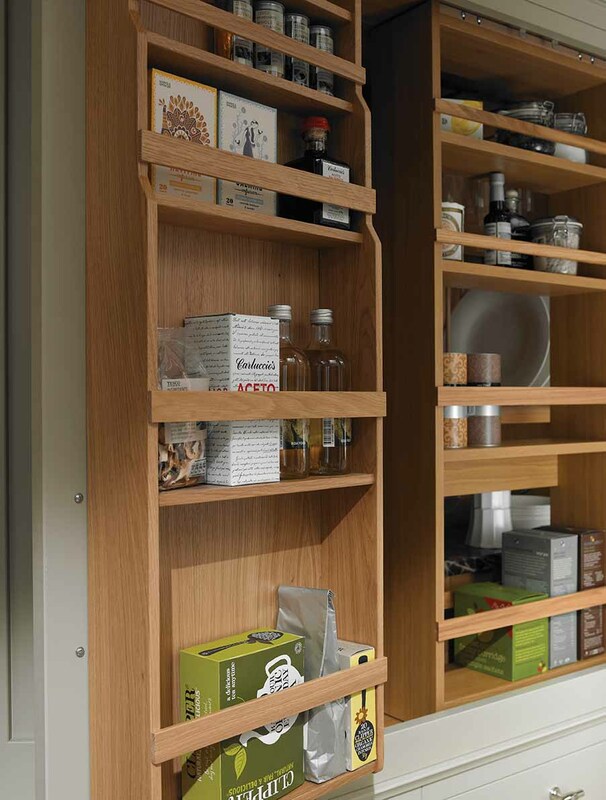 Last week Helen, Paul and Hope visited one of our kitchen door distributors PWS at their headquarters in Durham, to check out lots of beautiful new kitchen ranges as well as some old favorites. We also got to take a sneak peak of their brand new state of the art paint factory where many of your kitchens would of been sprayed! PWS have a natural flair for thinking outside the box when it comes to design and the way they display their collection, it is really inspiring to see and gives us plenty of ideas for our own showroom displays. 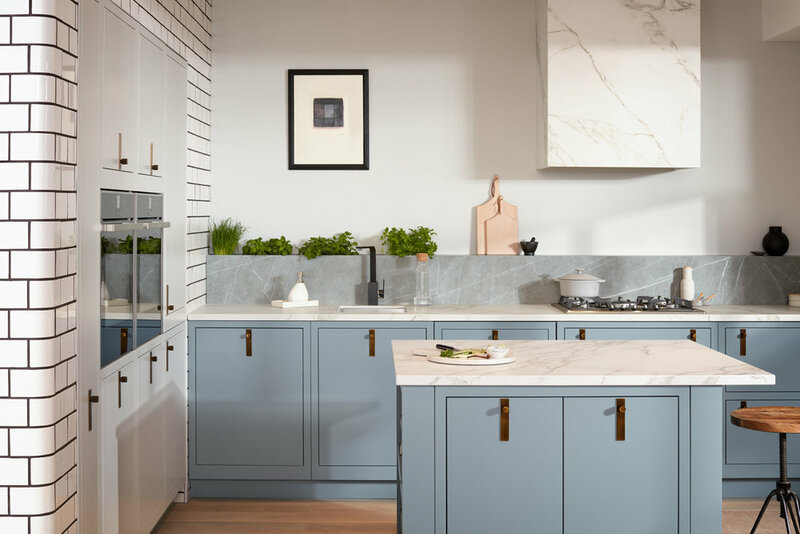 All in all we had a fantastic time and learnt so much about all the new ranges, we are feeling inspired and ready to tell you all about how we can help you design your ideal kitchen. 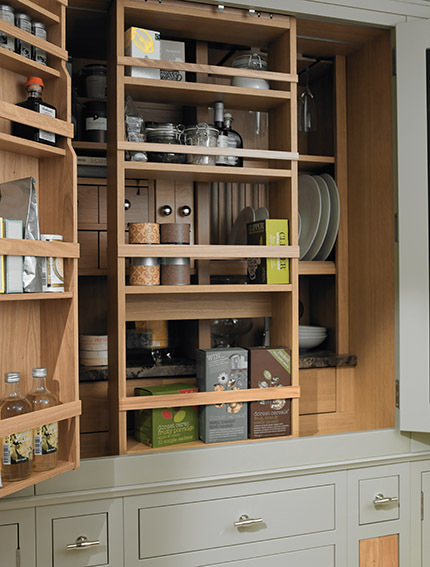 In today’s blog post we take one kitchen layout and apply it to three budgets. 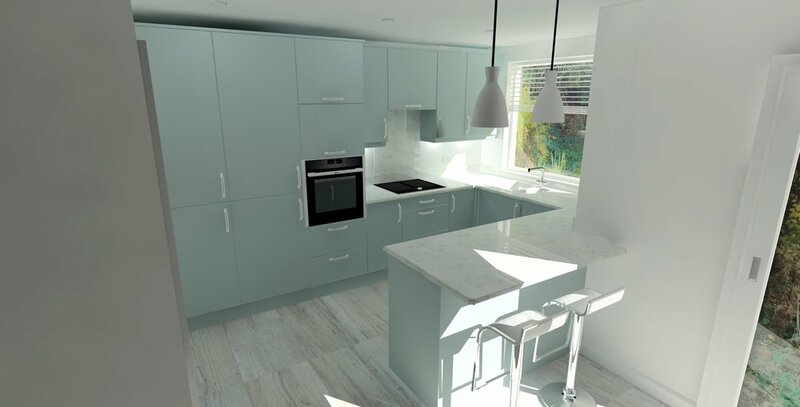 We get asked a lot at IDEAS what a rough quote for a kitchen at ‘X x Y’ would cost, but as explained below there are 1000’s of variables from doors, worktops and appliances to make your kitchen truly unique to you and your needs. 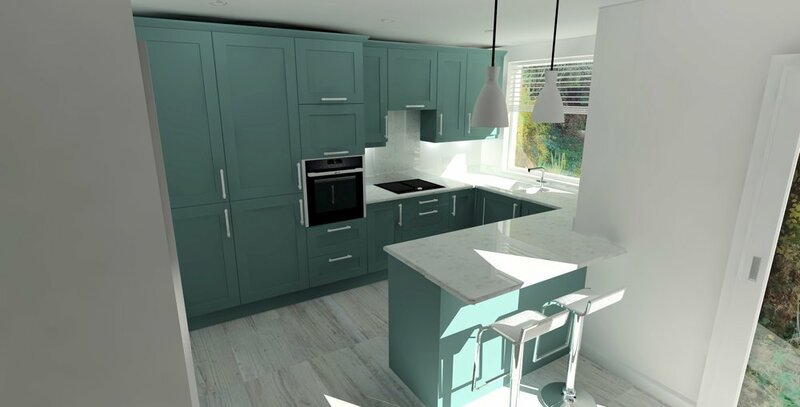 You may just be shocked at the low starting price for many of our kitchens and we will always endeavour to price match, so if you find a quote cheaper elsewhere we will match it. 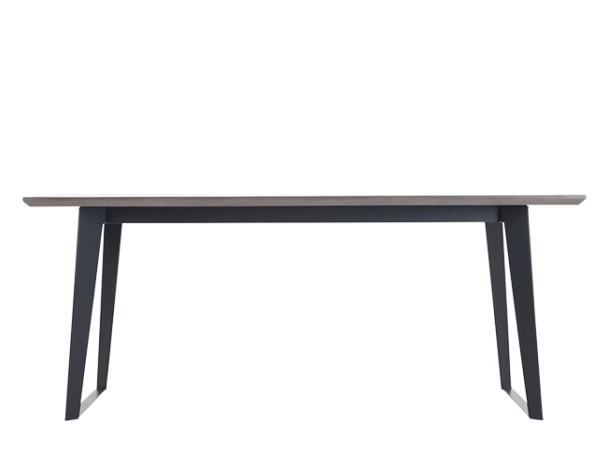 Book in to speak to one of our designers today on (0115) 922 1188. So which would you choose? * Please note all kitchens quoted above do not include fitting, appliances or handles and are based on specific kitchen measurements. 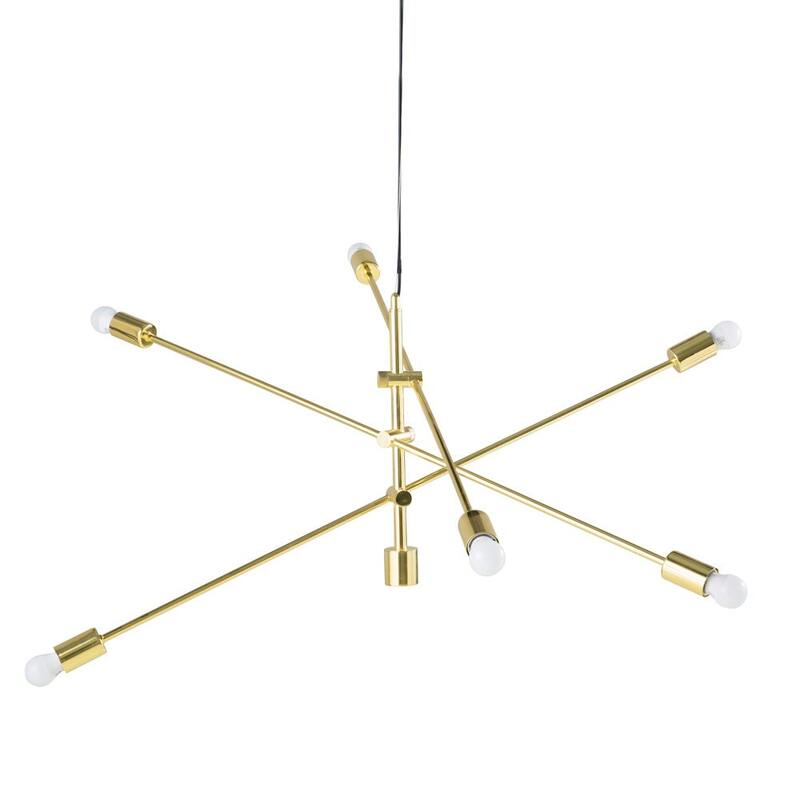 Please contact us today to receive an accurate quote for your dream space! Looking for the perfect, basic pasta sauce recipe? Then look no further, Helen’s tried and tested recipe has been cooked for many years and always goes down very well. Originally taught to her by her Italian mother-in-law, Helen has now got this Italian essential down to a fine art. This sauce is the perfect base for any tomato based recipes such as Bolognese, moussaka and chilli con carne – just add in anything you fancy! You will start to see a dark red oil appear at the top of the sauce this is the sauce becoming richer and tastier! Once the sauce has been bubbling away for 3hrs add to your favourite pasta and enjoy! 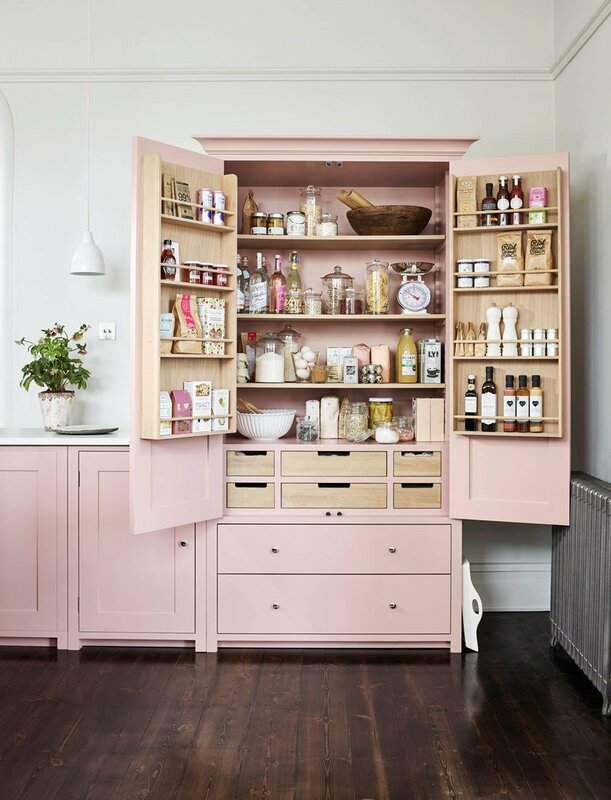 In the final part of our Interior design for your home blog series we look at a personal favourite of ours – the Cotemporary Classic Kitchen. This style of Kitchen is becoming more and more sought after with it’s sleek overall look mixed with the beautiful detailing of a traditional styled kitchen, perfect for any family home. 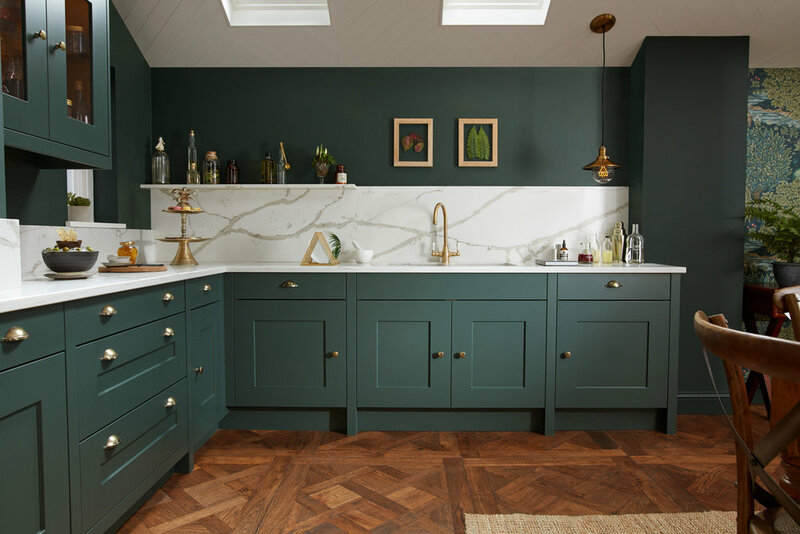 Many types of interiors play well with this design but one which works particularly well is ‘Luxe modern’, combining strong metals such as brass with marble, herringbone flooring and bold wall colours like emerald green and dark blues. 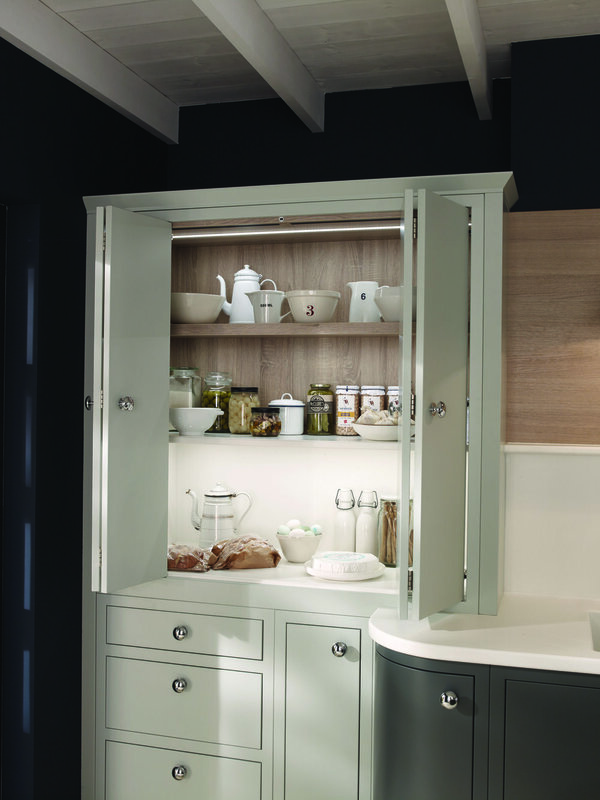 We offer many kitchens to suit this style such as the ‘Ellerton’ by Alchemy or the ‘Slab’ by 1909. 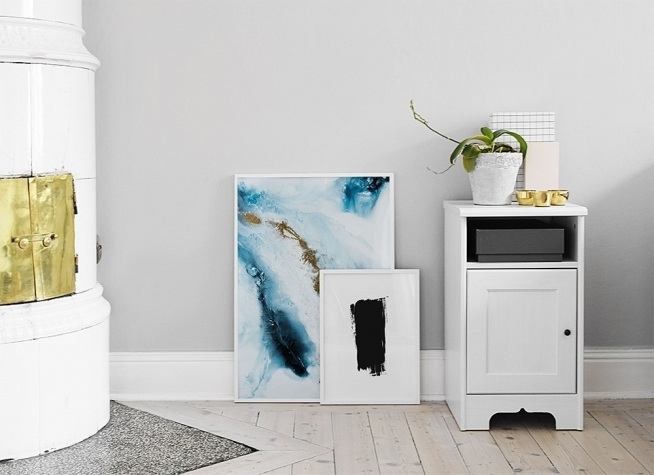 Mix one strong colour door with a lighter base colour for a bold interior look.